Choose your destiny – Choose to be big! The reason why one doesn’t have the physique they desire is not a mystery, it’s about the choices they have made. 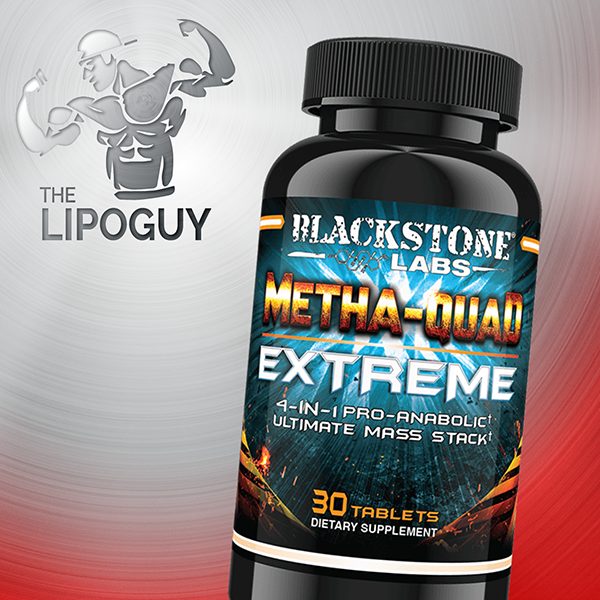 Choose to put on pounds of rock solid lean hard muscle mass! Choose to stop playing around with light weights and supercharge your strength! Choose to get leaner and effing meaner! 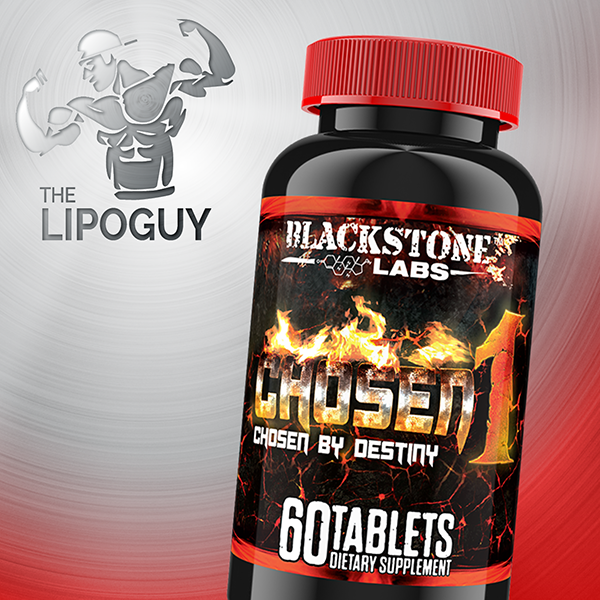 Choose to change your destiny with the Chosen 1 by Blackstone Labs! Get it Now! 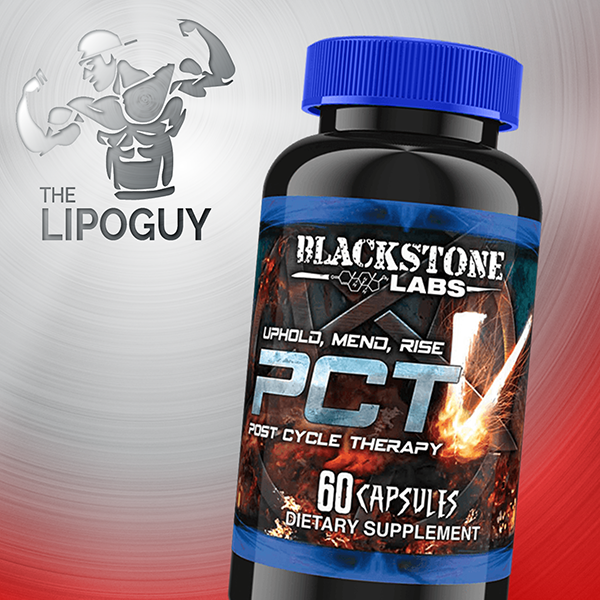 The ingredient derivative in Blackstone Labs Chosen 1 goes through a double conversion process to become 1-AD, also known as 1-testosterone, a compound that is 7 times more anabolic than testosterone. 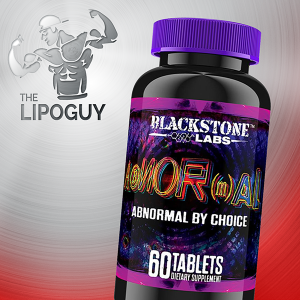 There is no conversion to estrogen with this compound so water retention is a non-factor. 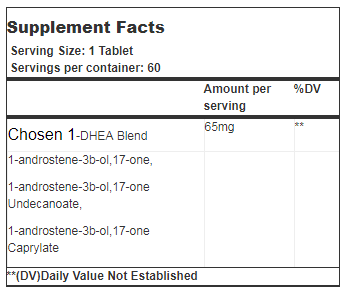 Additionally, as the muscle increases are dry in nature, gains are fairly easy to sustain during and after post cycle therapy.